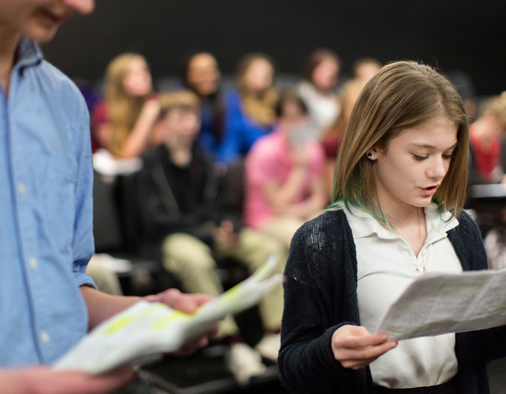 Young Actors Academy offers exceptional training for children and young adults in acting, singing and musical theatre taught by a dedicated team of industry professionals. At YAA we believe that every child is talented. Within our exciting and varied curriculum your child will flourish, build confidence and explore their creative capabilities whilst making friends and having fun. 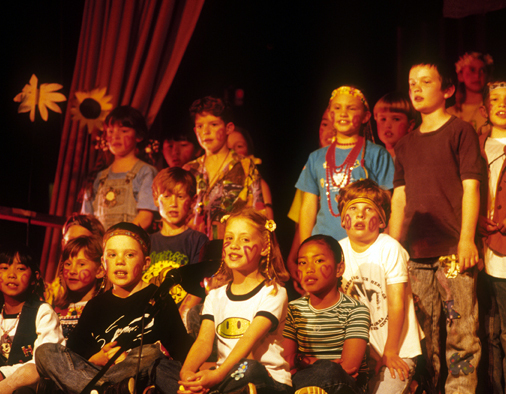 We love to bring out the best in each child, help them reach their full potential and unlock hidden talents. Students will develop their craft in an inspirational and supportive environment. An introduction to the wonderful world of acting, singing and dancing. Classes are designed to develop children’s confidence & self-expression. 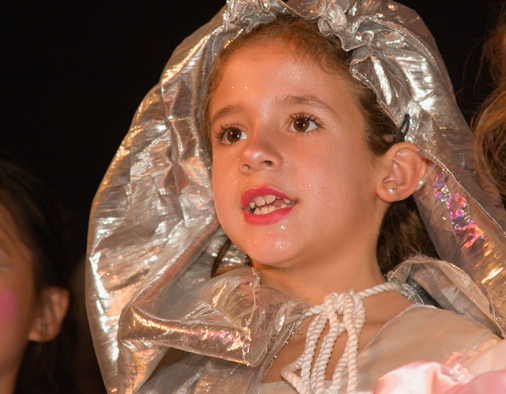 Training and development in all three disciplines, acting, dancing and singing, becoming a ‘triple threat performer’. Training for the young actor. These classes include theatre games, improvisation, voice development and scene study. Join our mailing list to receive the latest news & updates!